Customers have become more demanding than ever, thanks to the growing number of competing firms selling similar products. Owing to the increase and a significant surge in customer expectations, your business can no longer sustain the price of poor customer service. In fact, Accenture claims that 66 percent of customers switch companies due to poor customer service. As customers demand faster-than-ever resolutions to their questions, you need a solution that allows you to communicate with agility, without compromising on the quality of responses. Tapping the lesser known features of live chat software, that probably your competition is not using. A good live chat software has many features that allow you to speed up communication and send swift responses to customer questions. One such feature is canned responses, a proven feature that can help you increase the agility in your customer service. For that to happen, you need to understand the nuts and bolts of the feature first and then use it effectively in your customer service. The blog post discusses all you need to know about creating and sending canned responses to streamline your customer service. A canned response, also known as preset response or macros is a predefined message that live chat operators can send in response to the most frequently asked questions from the customers. A staple feature in any good live chat software, canned responses for customer service allow operators to send one-click replies in seconds without having to type a message over and over. Canned responses can be set up in seconds and are beneficial for every department in an organization ranging from customer support to sales. To use a canned response, operators can simply prepare a list of frequently asked questions from the customer, followed by supplying probable canned responses to each of them. Typing such mundane responses to every customer not only kills business productivity but also causes operator burnout. Typing a response to a customer query takes time as the operator needs to understand the question first before supplying a remedy. Canned responses help in cutting-down response time that usually goes in typing repetitive answers. Operators can think about providing the most suitable answers to customer concerns rather than spending too much in answering. Typos can kill business credibility, painting an unprofessional image of your business. In a canned response, you need to type an answer only once that will circulate over and over depending on the nature of customer questions. All you need to do is check for typos before rolling out canned responses which ensure that spelling mistakes never ruin your business reputation. For best results, use canned responses for foreign names, scientific names or anything twisted where there is a possible room for mistake. Many a time, live chat operators are stuck in a situation wherein the response has to be spot on or else the customer may be gone forever. Typical cases include dealing with an angry or annoying customer. Such cases require pacification of the customer that can only be accomplished with a gentle messaging tone. Yes, You heard it right. Chat messages can give a fair idea of the tone your operators are using. More often than not, operators can end up offending a customer without knowing. As messages are the face value in live chat, setting up canned responses can help. All you need is to frame answers to tricky or awkward questions as canned responses, which your operators can use as a “Cheat Sheet” while handling agitated customers. Hello, How can I help OR assist you today? We are offering a (% discount). Would you like to know more? Can I take your precious time to explain some awesome promotional offers? I understand your concern or frustration. Please allow us to fix the issue for you. Can I place your chat on hold for a moment? I am inviting ((person's name) from (department name). They would be assisting you shortly. The above mentioned live chat canned responses examples can help get a head start. You can customize them further to give a human touch to your customers during support. 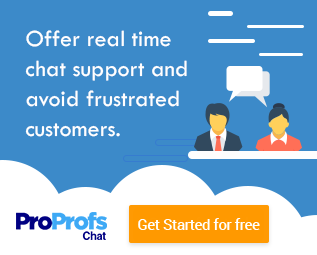 ProProfs live support chat helps you set up canned responses in seconds which requires no coding or technical knowledge. All you need is to create specific categories and group your responses. Next, click on “Add Response”, followed by giving it a “shortcut” name. Hit the save button. Though many organizations are using canned responses in their live chat environment to streamline sales and support, they still need to cover a lot of ground. One of the reasons is that most operators are either casual in their approach while sending predefined responses or are not accustomed to the expectations of the customers. Although canned responses are armors in customer support, they can do more harm than good, if used inappropriately. To prevent such situations, intricate planning and brainstorming sessions are mandatory. If you craft responses that are not in line with customer expectations, sending canned responses can create a negative or neutral impact on your business’ bottom line. Before you start using canned responses, you need to get into the shoes of your customer. You must have heard about the “bow and arrow” concept. You can’t retrieve the arrow once it leaves the bow. Therefore, you must be careful when sending a canned message in live chat. You need to be clear in your head whether you should type a message or instead, send a canned response. Greeting a customer, ending a chat, queries about invoicing or support are such instances where canned answers are ideal. On the other hand, sending a canned response to highly agitated customers can be an immediate turnoff. After all, no one likes robotic responses to their questions. Many organizations utilizing canned responses commit this rookie mistake which more often than not, frustrates the customer. Even if you are using automation to streamline customer support, you must never make it evident for the customer. All too often, the chat responses become so robotic that customers find it unwelcoming. The result, they lose trust and start looking elsewhere to fulfill their requirements. Now, what can you do to avert these situations? Personalize the responses or better, craft empathetic responses to win customer trust and build credibility. Even if they are demanding resolutions for common inquiries such as refunds and shipment delays, the level of frustration differs. So, brainstorm all possible situations when crafting canned responses and always include the “human” element to your messages. Doing so, your responses will still be automated, but your customers won’t get the impression. While handling agitated customers, beating around the bush is the worst thing to do. When a customer approaches with a problem, they expect a ready resolution. Unless they threaten to leave your business, supply direct solutions first and then, you can dive into their frustrations as a customer and suggest a possible way to eliminate those frustrations. 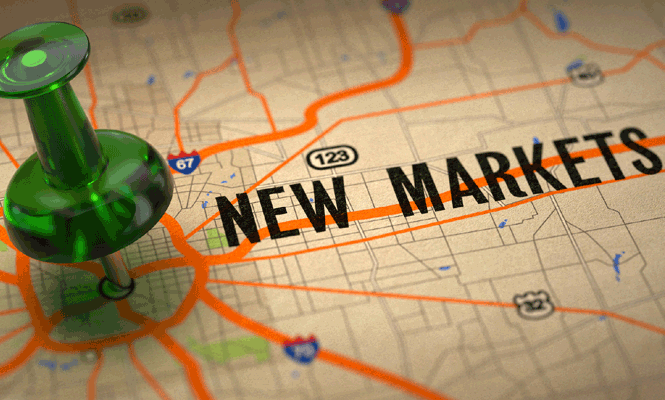 The more concise solution you provide, the better you get at customer satisfaction. Constant updates to your canned messages are crucial if you are to excel at customer service. Customer needs are dynamic and so are their expectations from customer support. In other words, your canned responses may be relevant to the customers today, however, may become irrelevant tomorrow. The only way to avoid such situations is to never stop experimenting. After using certain canned responses in your live environment, you will start noticing results. Based on those results, you must continue tweaking the messages to suit the requirements of your customers and to assist them better. Many chat operators use canned responses without understanding the issue a customer is facing. More often than not, canned responses can become a huge turn-off, if used incorrectly to handle agitated customers. If you think that resolving a problem requires a human approach, steer clear of canned responses and use them only when you are sure about not offending the customer. Remember that canned responses are to supplement customer support and not replace. Although you may be pressed for time, sending relevant responses is crucial to appease the customer. Many a time, chat operators commit the rookie mistake of sending irrelevant responses to a customer query that does nothing but frustrates the customer. If you are confused about sending the right response, take a moment to think, or you can also ask for expert assistance from your seniors and teammates. 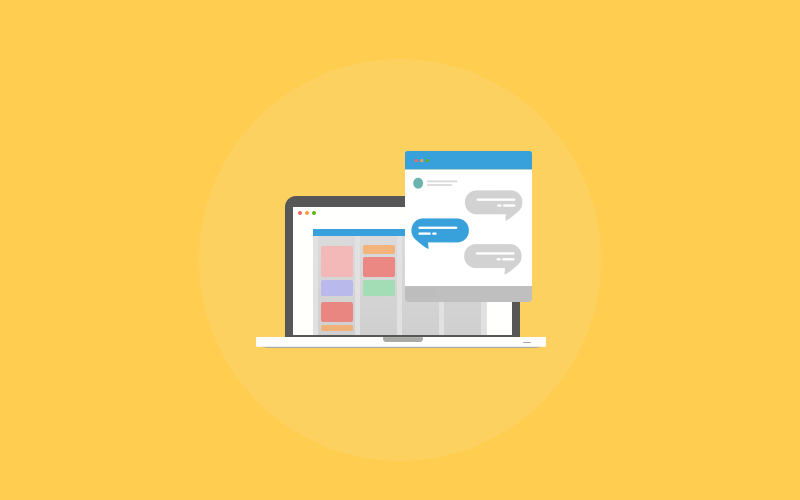 Utilizing canned messages for live chat can help in streamlining customer support without adding to the overheads, as it’s a staple feature in a chat software. But, before canned responses can become a part of your customer support, you need to prepare and perform the necessary groundwork. You must hire experienced live chat operators who have prior experience working with canned responses. If this is not the case, you need to arrange training sessions for your customer support to help them accustom in using canned responses. The road may appear rocky in the beginning as operators are most likely to be intimidated while sending canned chat for fear of frustrating the customer. Conducting mocks where the operators can type and send canned responses together can be an option. Assess the results and pin down each of the bottlenecks before the rollout or in other words, introducing canned responses to your live chat environment. Once you eliminate these mistakes, you are Good to Go.